A further two banks have announced they will no longer be offering loans to SMSFs, bringing the number of lenders leaving the SMSF lending space to four in the past week. Westpac announced that effective 31 July 2018, it would no longer offer property loans to SMSFs for both residential and commercial properties. This followed an earlier announcement from its subsidiary St.George that it, too, will withdraw its SMSF loan products from sale effective 31 July 2018. 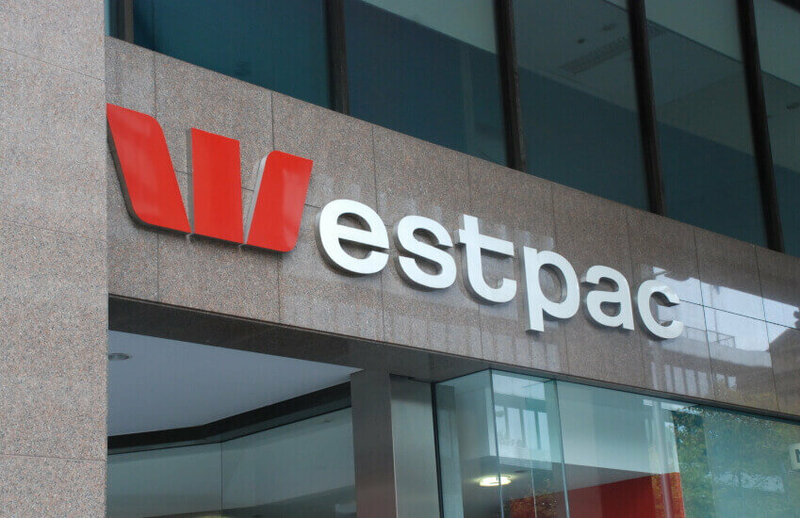 Westpac Group confirmed to SMSF Adviser's sister title, Mortgage Business, that the removal of SMSF loans for both residential and business properties will be applied across all of the brands in the Westpac Group, including Bank of Melbourne and BankSA. Commenting on the decision to withdraw all its brands from the SMSF lending space, Westpac stated that the bank “continually reviews its products to ensure we meet the expectations and requirements of customers”. “To streamline our product offering, effective Tuesday 31 July 2018 applications for new Consumer or Business Lending will no longer be accepted for SMSFs,” Westpac stated in a public release. The borrowing market has been getting tougher for SMSF trustees for several months, especially with loan to value expectations, as foreshadowed by specialist brokers like Thrive Investment Finance's owner Samantha Bright last year. Most recently, Ms Bright said off-the-plan purchases are becoming increasingly difficult to finance, with lenders either refusing applications for properties that are less than six months old or requiring stronger assets than normal to back their loans.